Sparkling Rose Wine There are 41 products. Intense color of cherry fruit that also marks the elegant aroma, accompanied by fragrant notes of freesia. Lots of personality in the firm and incisive flavor with high quality fruit, fine bubbles, creamy to accentuate the elegance of the ensemble. 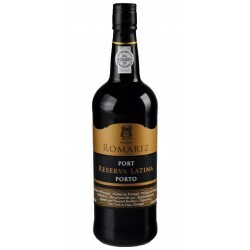 Boa Parte has an intense pink color and a intense aroma of red fruits, predominantly cherry and dry vegetable notes. 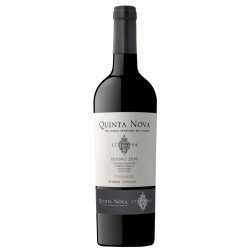 It is soft, with volume and good acidity; Creamy, having a fresh and long finish. Pale pink, with intense aroma the ripe red fruit and fresh taste, fruity with good acidity, markedly by the character of the grapes inks. 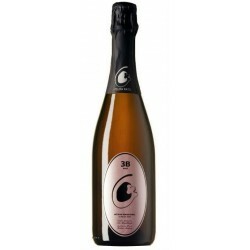 This sparkling wine is distinguished by its unique rosy color, being in the aroma and taste elegant, harmonious, with a persistent finish. Pink colour and fruity aroma with predominantly young to nuts. 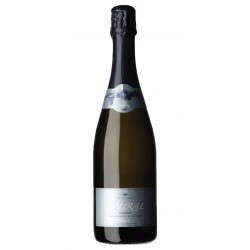 The palate is racy, acidity certain caste Berry has fine bubbles and creamy. 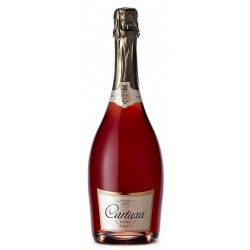 Cartuxa Rosé Bruto Sparkling has a unique pink colour, with an elegant and harmonious aroma and palate, finishing with distinct persistence. 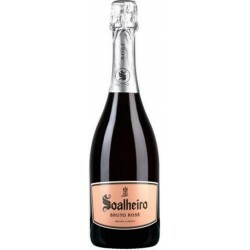 Soalheiro Bruto Sparkling is produced by the Touriga Nacional and Alvarinho varieties, in the Melga region. 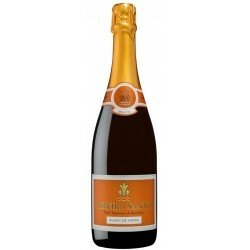 A sparkling wine vinified with the "Pinot Noir" variety of excellence. This rosé nectar results from the care and rigor characteristic of Murganheira, associated to the most modern techniques applied in obtaining large "Cuvées". 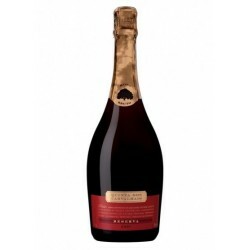 Quinta do Rol Grande Reserva Extra Brut Sparkling rosé wine has a pinkish tinge colour. 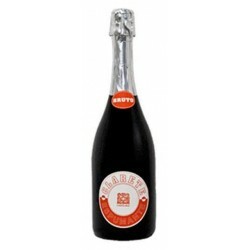 Ribeiro Santo Brunt Blanc de Noir has a light salmon color. Aroma with mineral notes, dried fruit and citrus.